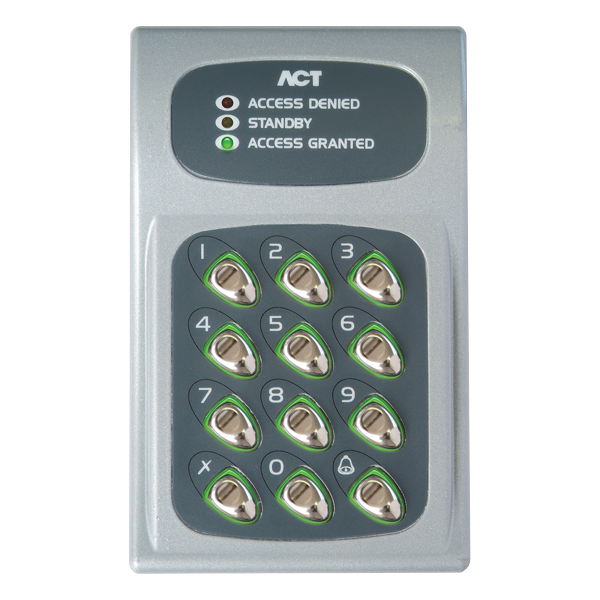 With an LED indication, backlit keys and a single output door mode this Internal Keypad from Asec is a stylish and easy to programme digital access keypad which is ideal for simple access entry solutions. 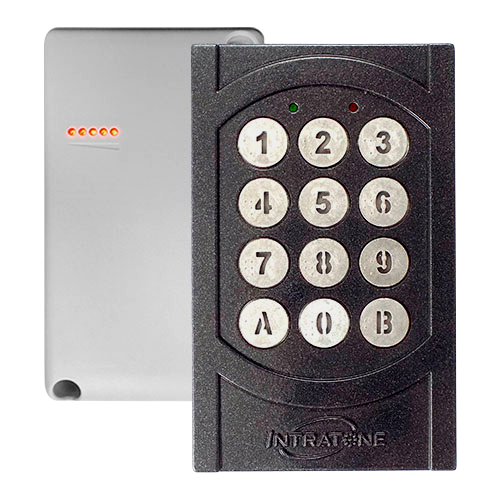 Supporting up to 120 users, this keypad also features a non volatile memory in power failure, audio key operation and adjustable output timer. 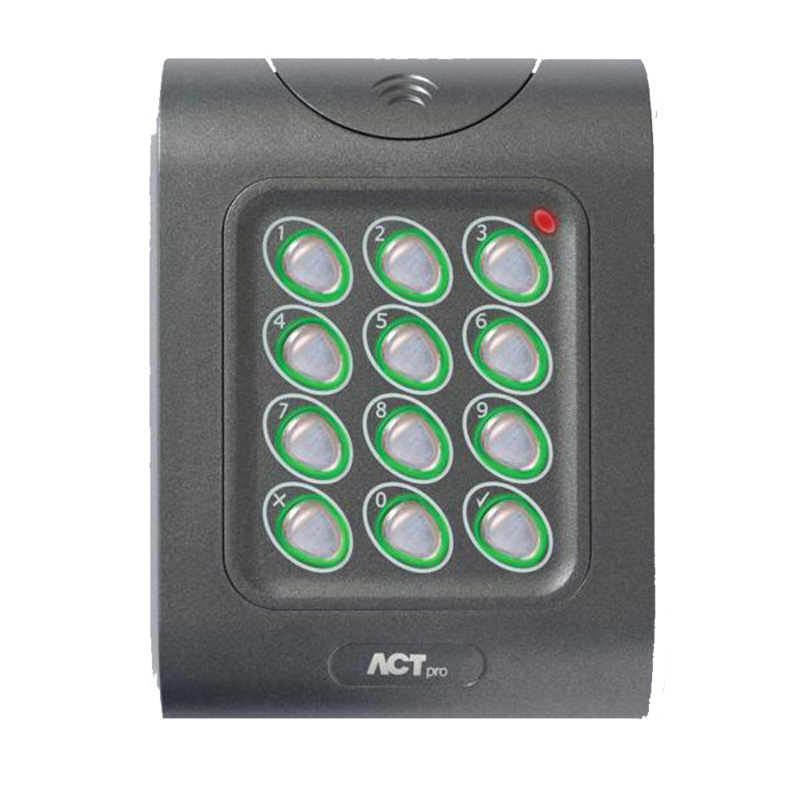 With an LED indication, backlit keys and a dual output door mode, this vandal resistant Internal/External Keypad from Asec is a stylish and easy to programme digital access keypad which is ideal for heavy duty access entry solutions. 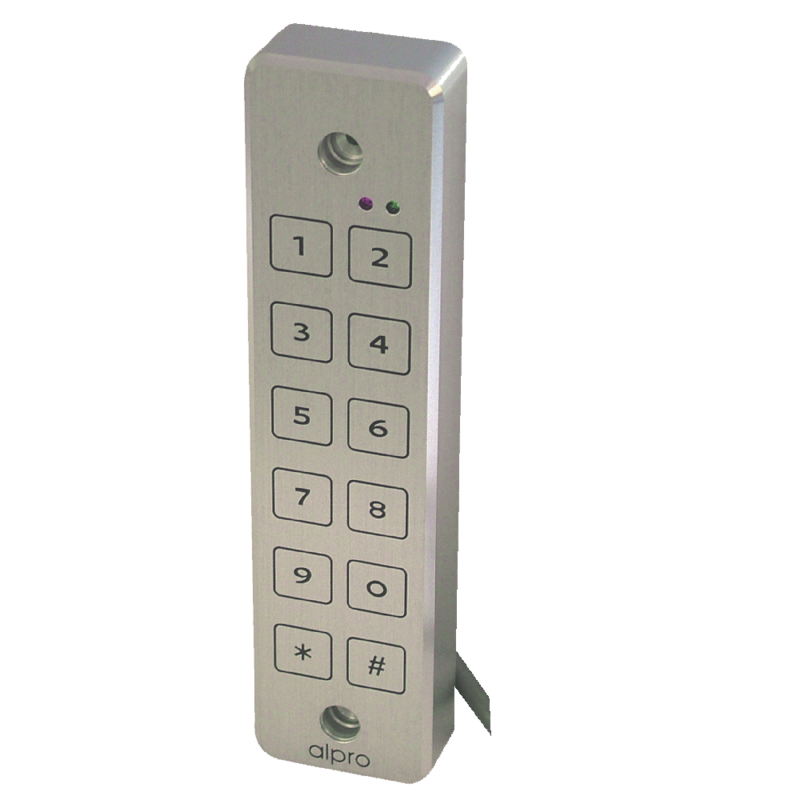 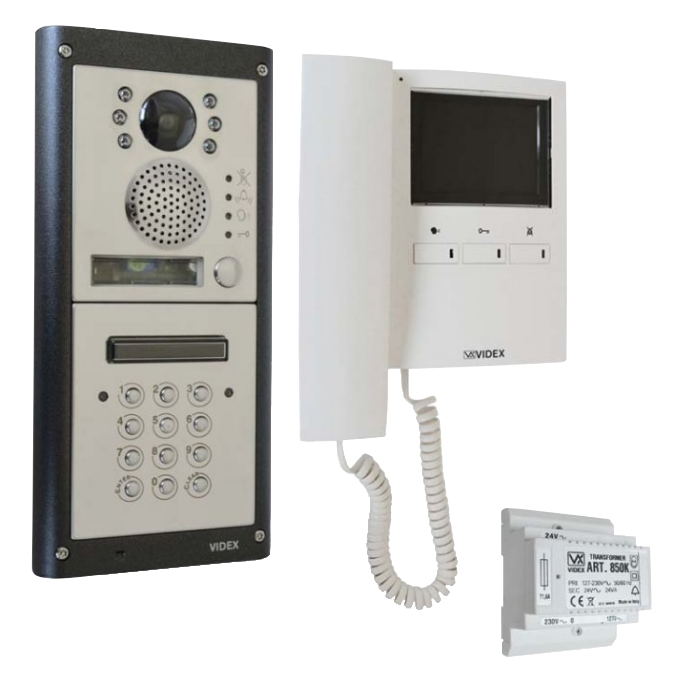 Supporting up to 100 users with over 1 million pin combinations, this keypad also features a latching feature, adjustable output timer, and fixings for either wall or post mounting. 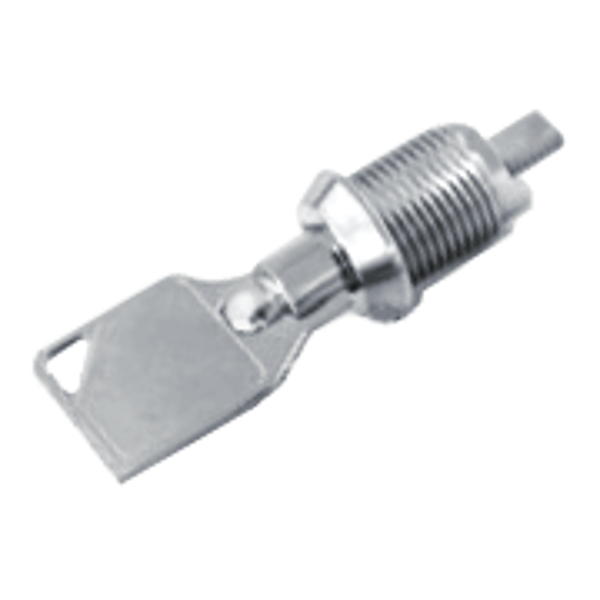 BB3 is a flush-mounting kit designed to provide an unobtrusive and aesthetically appealing installation of the V42 (formerly K42), K44Duo, M43, PP500-EM and PP500-Cotag. 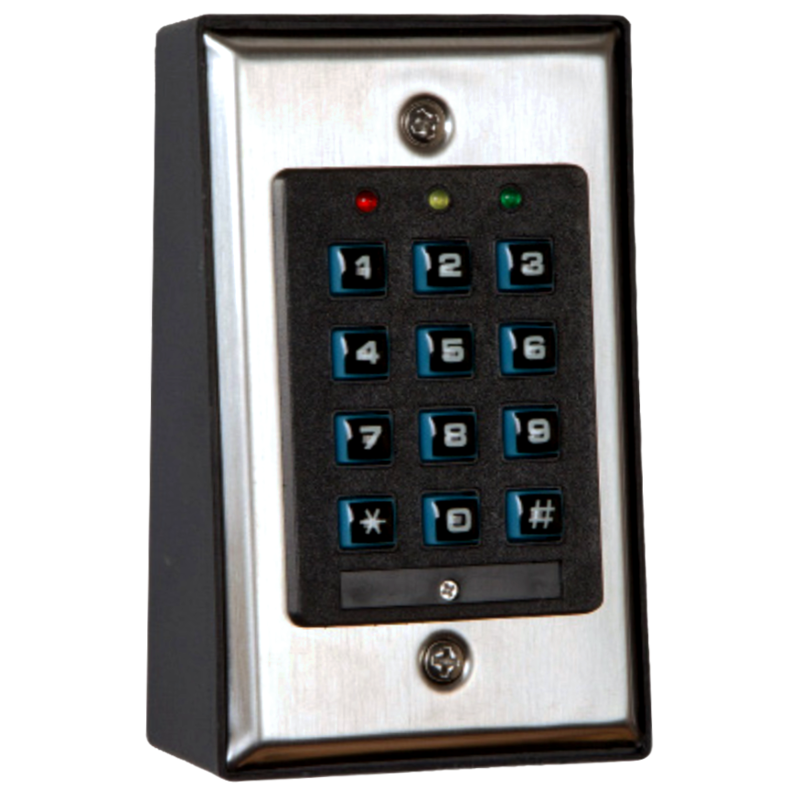 A range of radial keys and cylinders to suit the V42 Keypad (formerly K42) from Vanderbilt Industries. 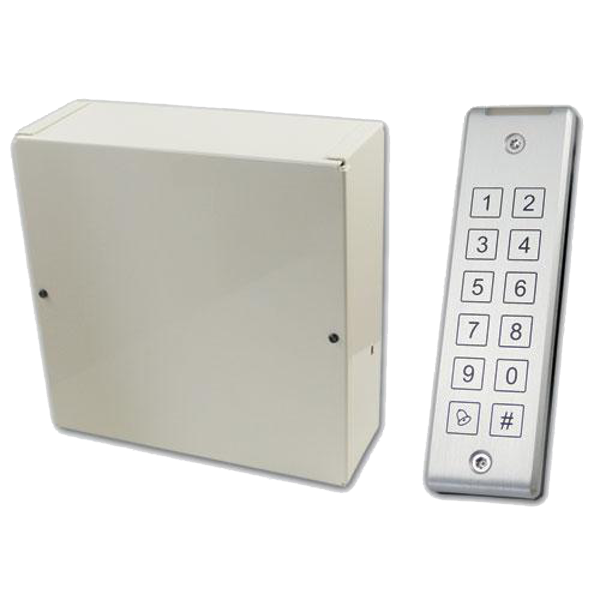 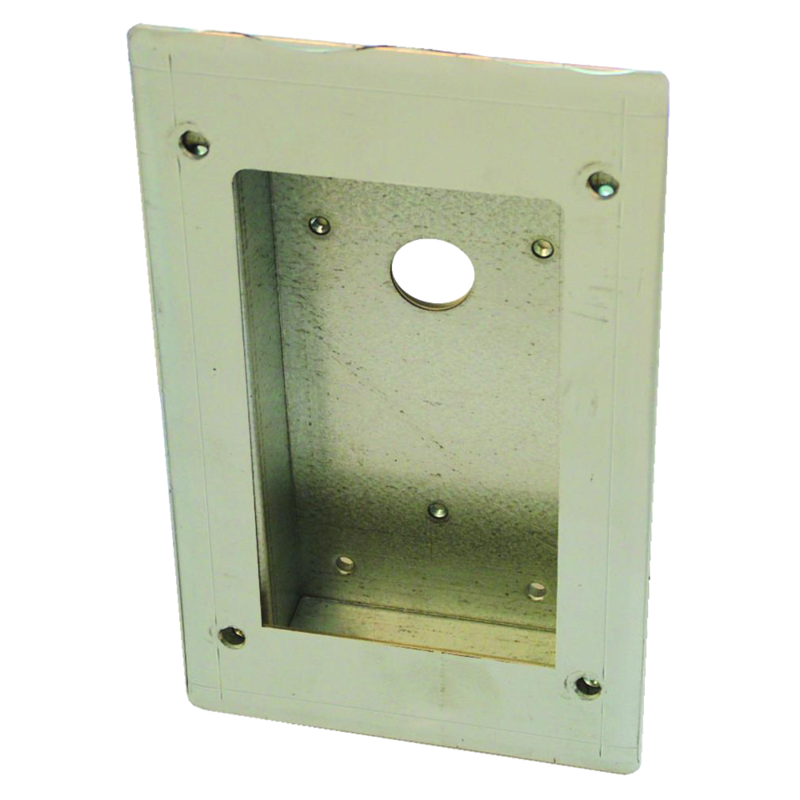 The K44 Duo is a programmable codelock for one or two doors. 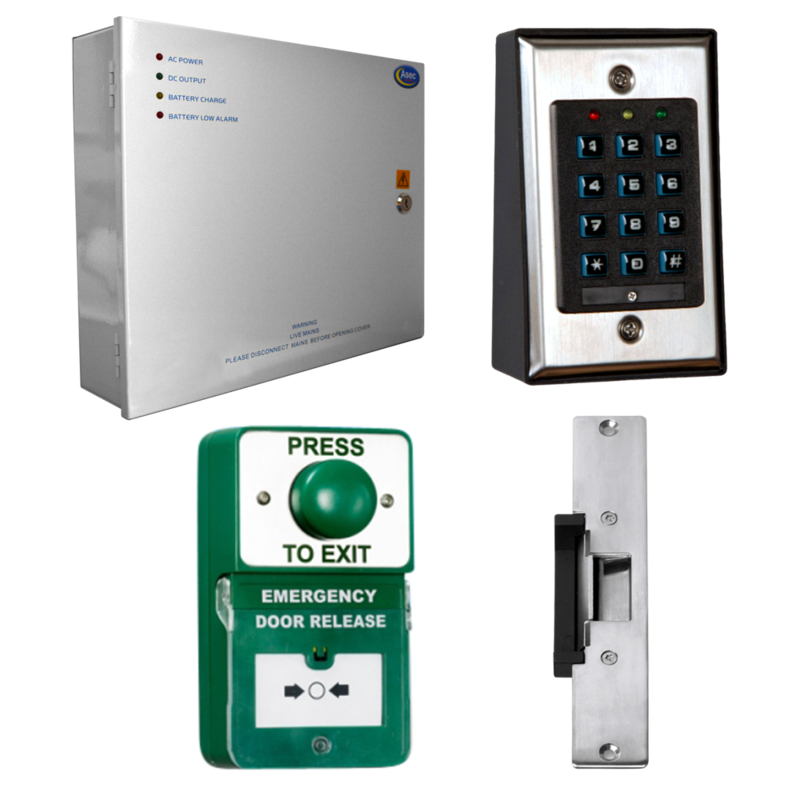 It is possible to set separate codes for each door or the same code for both. 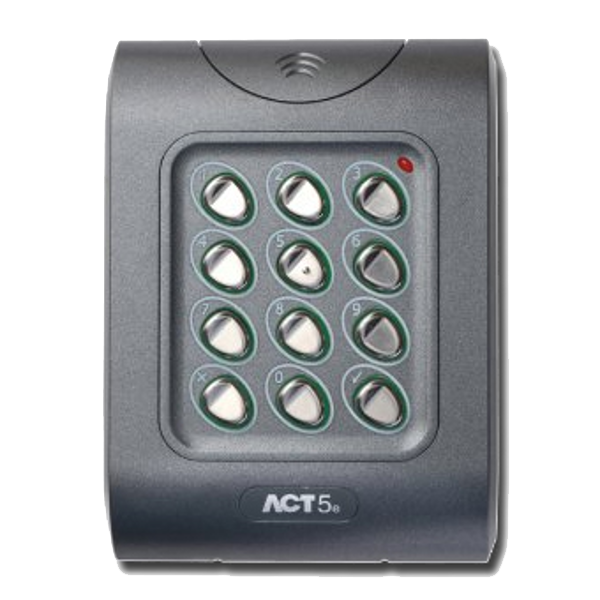 K44 Duo also provides the option of door control and alarm output. 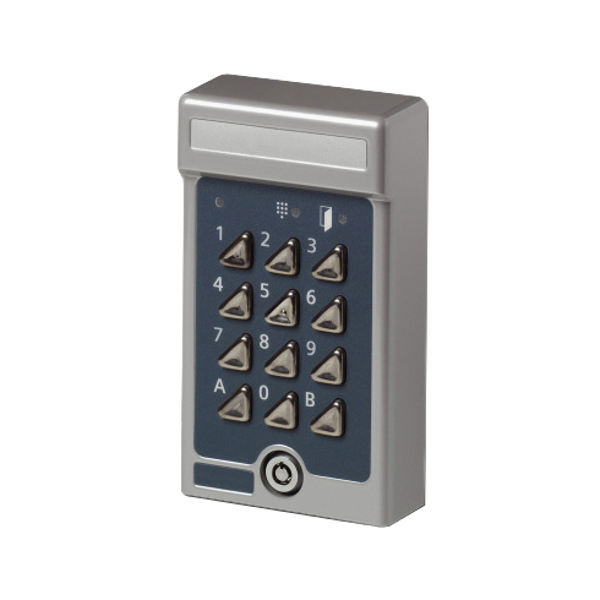 The K44 Duo has a code capacity of 20 four-digit codes and 10 six-digit codes. 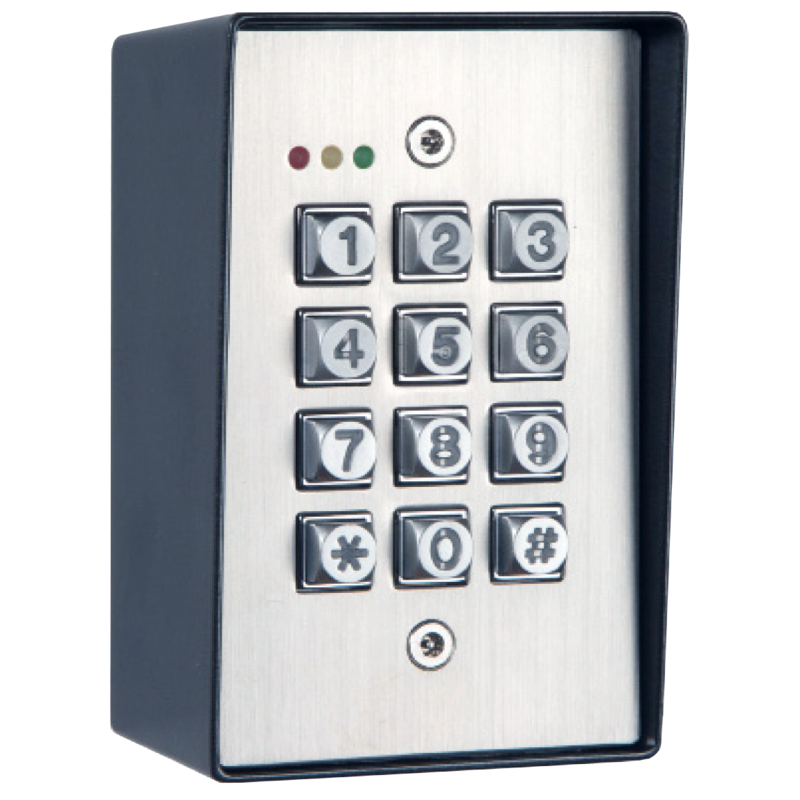 By using the K44 Duo’s tamper switch in combination with the SK5 security unit, it is possible to achieve a higher level of security.